With Pope Francis in Philadelphia! 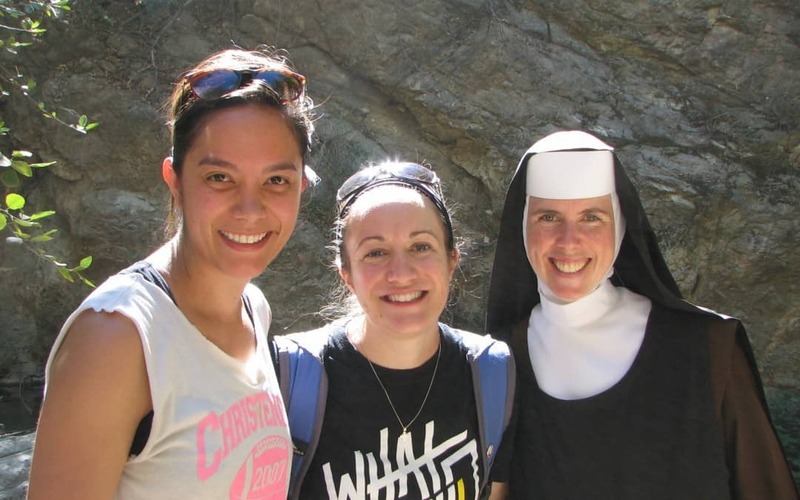 On September 7, 2015 the Carmelite Sisters were joined by friends on a hike up Eaton Canyon trail! 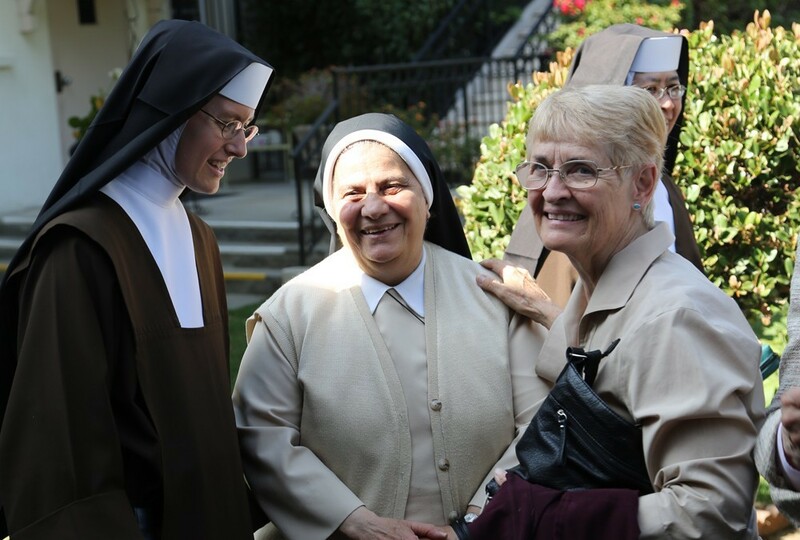 Vocation Hike 2015 from Carmelite Sisters on Vimeo. 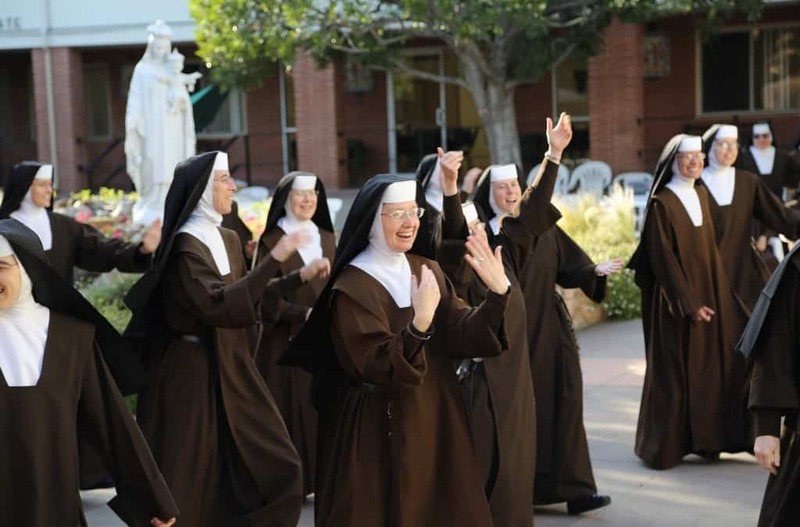 Do you pray for vocations? 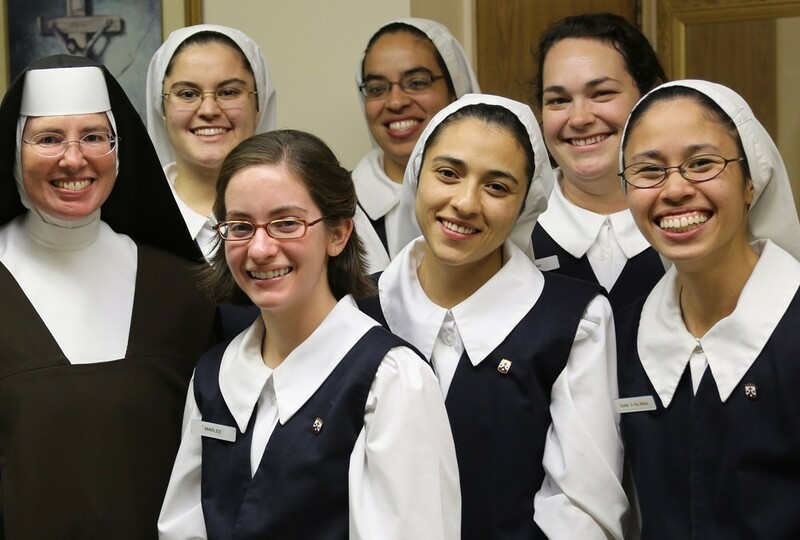 Your prayers are POWERFUL and we are GRATEFUL!Here are some of the fruits of your prayers… Click here to find out how you can help us promote vocations.Click here if you would like to adopt a Novice.